Star Citizen is the most successful crowdfunded project in history, raising over $186 million since the space simulator went live in 2012. 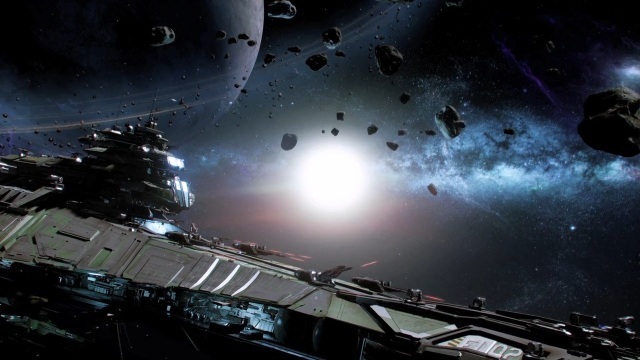 Those with a little more pocket change can continue to help Cloud Imperium Games, as the developer has now introduced the Legatus Pack, a $27,000 bundle that contains almost every ship in the game. Some ships are still being kept tightly locked down in order to preserve their rarity, such as the Bengal, however 117 ships are included within the Legatus Pack, alongside 163 miscellaneous items such as upgrades and skins. As if the premium pricing of the pack itself wasn’t enough to fill the air with a sense of smug, Cloud Imperium Games has placed the requirement that players need to have already spent $1,000 on Star Citizen to achieve Concierge status before simply viewing the Legatus Pack store page. Some lucky members have explained that the good guys over at customer support have lent a helping hand to many that haven’t spent the grand, however, just so that they could browse what the Legatus Pack has to offer. KitGuru Says: And there’s me feeling like £100+ Colletor’s Editions are pushing the boat out. I guess costs do add up when it concerns microtransactions, however. What’s the most you’ve ever spent on a game?